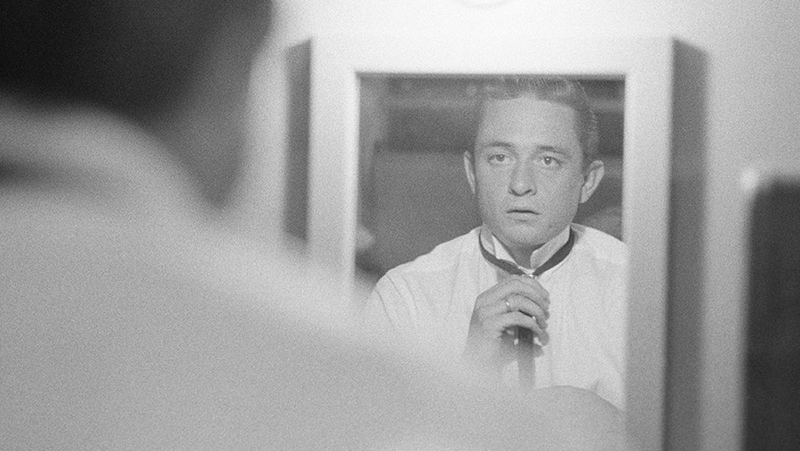 The Hollywood Reporter takes a closer look at The Gift: The Journey of Johnny Cash which premiered at SXSW. To read more from this The Hollywood Reporter! https://bit.ly/2EOSceX.